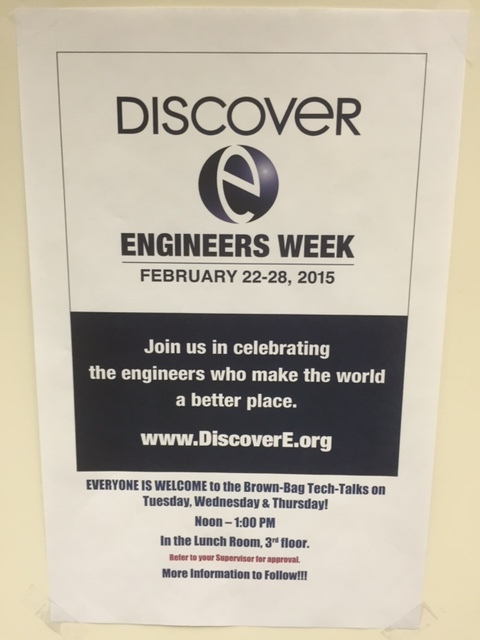 Next week Compunetix will be celebrating our talented engineers during DiscoverE’s Engineers Week! We’ll be posting photos of the festivities and our engineers in action; stay tuned. For more information about Engineers Week, click here.